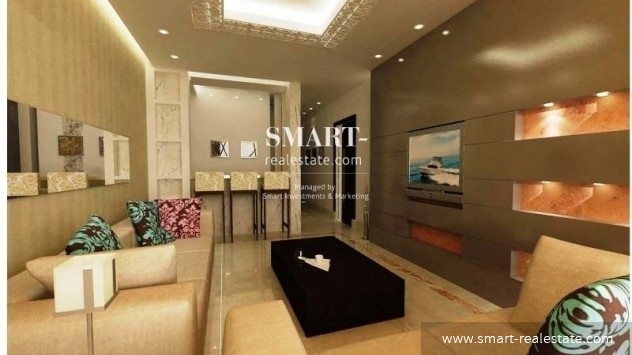 Located in the heart of Seef, one of Bahrain's prime business districts, this two bedroom apartment for sale offers an ultimate style in luxury living. 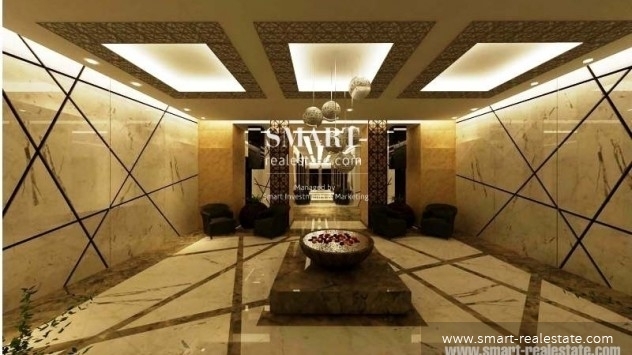 It is strategically placed adjacent to major shopping malls such as the Seef Mall, Bahrain City Centre, and A'Ali Mall. 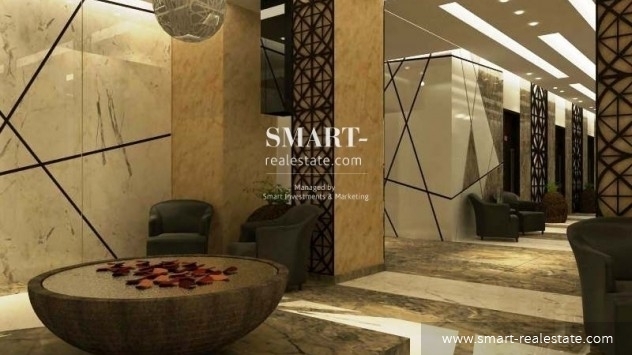 Surrounding the project are business areas that cradle reputable banks such as the Ahli United Bank, HSBC, Addox Bank, City Bank and American Express; famous retail shops, and main offices of some of the government ministries and local businesses. Zain, one of Bahrain's main telecommunication service providers, houses its general headquarters in Seef district as well. 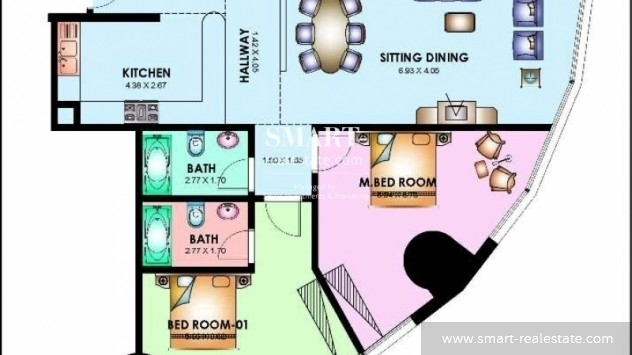 The apartment's location is only minutes away from the Manama Old Souq and the Bahrain International Airport. 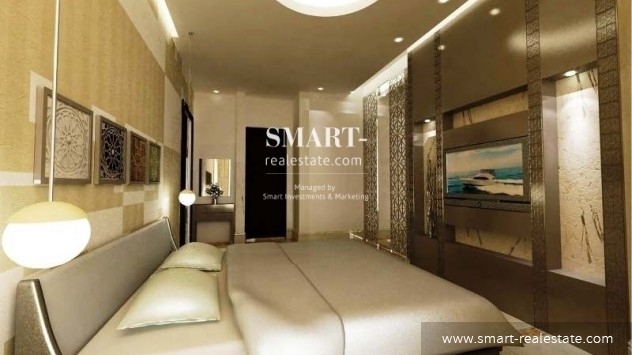 Call Smart Investments and Marketing for more information about this two bedroom apartment for sale in Seef and for ocular visiting schedules. 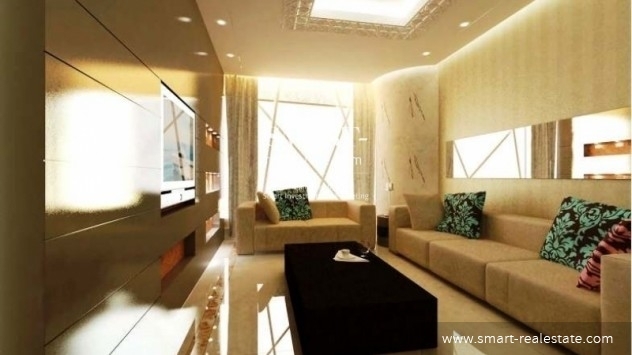 This property costs 17.6% less than the average 2 Bedrooms Apartments in Seef area.